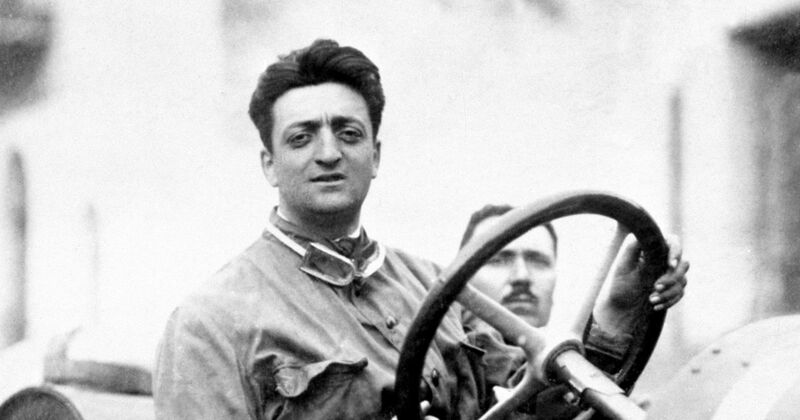 No, we’re not questioning whether the great Enzo Ferrari was ever born at all, but the date he was actually born on is a matter of minor dispute. His official birth certificate says that he was born on 20 February 1898. However, his father later claimed that Enzo had actually been born on 18 February and that a bad snow storm had made it impossible to go and actually register his birth until two days later. This must have been reasonably common back before being born in hospitals was really a thing and there are probably loads of people with the wrong date on their birth certificate. It might also explain why there are so many F1 drivers who were ‘born’ on New Year’s Day. “Our child has been born over the Christmas period? Let’s wait until the new year sort out the administrative guff” - parents in the early 20th century, probably. Whatever the truth is (it probably was actually on the 18th - that’s when he’d celebrate his birthday, anyway) Enzo went on to be a pretty big deal. After finding out he wasn’t cut out to be a racing driver himself Enzo switched to team management and was responsible for a lot of the success of the Alfa Romeo team back in the 1930s. 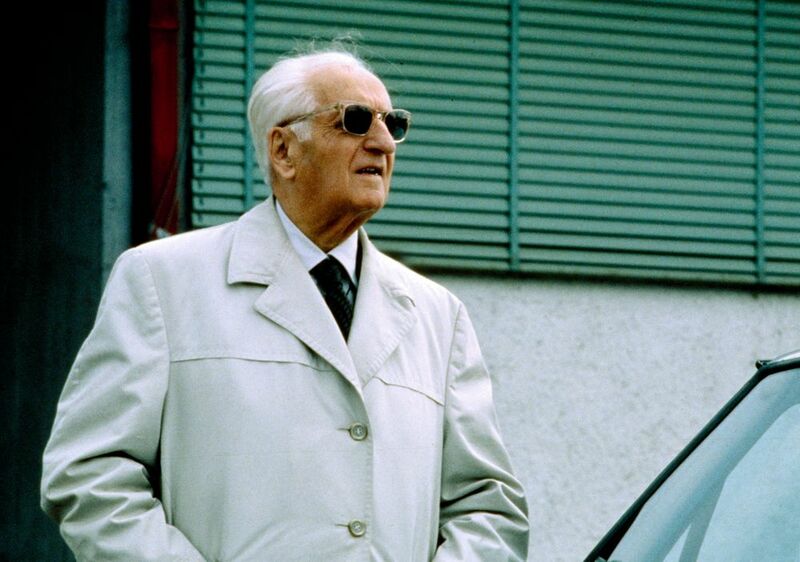 After the Second World War he went solo, building his own cars and establishing probably the greatest racing team of all time, where he remained at the helm until his death in 1988. Bobby Unser (born 1934) started a single grand prix for BRM in 1968, retiring from the US GP with engine failure. He later went on to become one of the great IndyCar drivers of all time, winning the Indy 500 three times. Roger Penske (born 1937) raced in the US GP in 1961 and 1962 with a best finish of eighth. A few years later he retired from driving and has gone onto become a legendary and incredibly successful team owner in a wide variety of championships - including F1 in the 1970s, where John Watson even managed a win for the team.